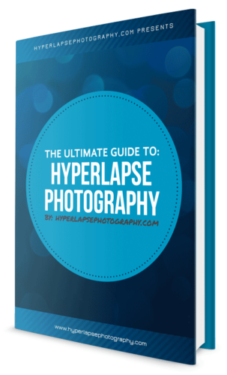 The Ultimate Guide to Hyper-Lapse Photography is an E-book course that will guide you through the entire process of shooting silky smooth hyper-lapse sequences with in depth walk throughs that will take the guess work out shooting. This book will save you time and money or your money back. 5 Hyper-Lapse Shots You’ll Learn. You’ll learn my exact run down of things to think about and analyze before beginning each of the following type of shots. 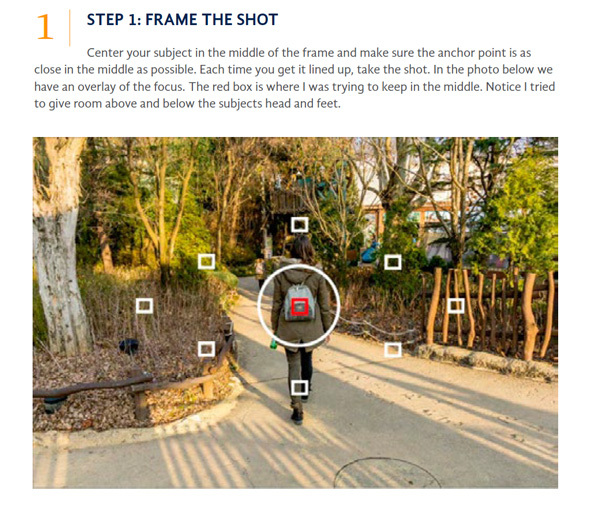 You’ll learn how to plan a shot, figure out your anchor point, know the best camera settings to use, and how to stabilize each of the five types of shot I will teach you. Dolly Shot – This refers to walking towards or away from a subject. Panning Shot – This refers to walking from left to right or from right to left around a subject. Following Behind a Person – Two techniques on how to follow behind a moving person. 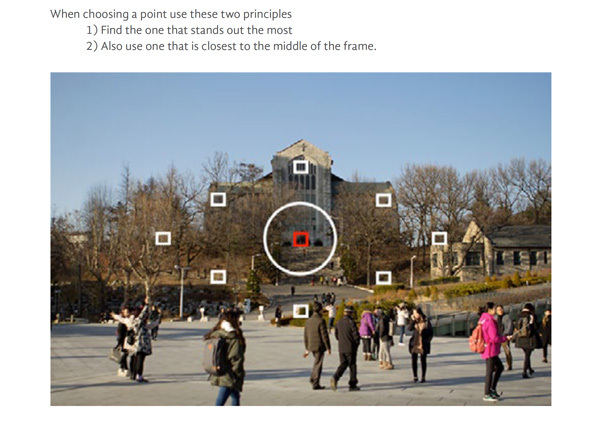 Hyper-Zoom – Learn how to zoom in and out of subjects. 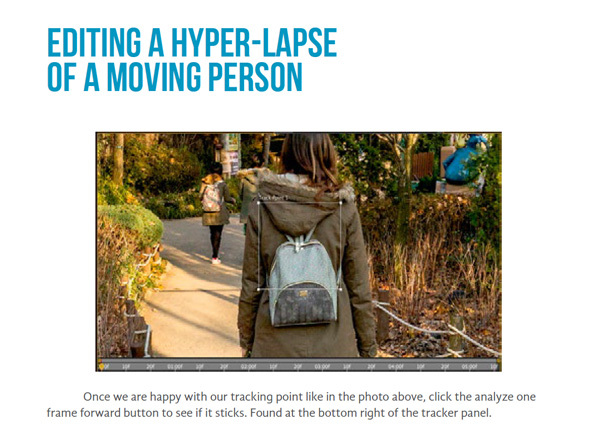 Tracking Moving People – Be able to follow moving people from above in real time. Designing the life I want with my fiance, Megan Indoe, is the primary motivation for everything I do. I have been lucky enough to pursue my two greatest passions, travel and hyper-lapse photography with her. I got my start in hyper-lapse photography by accident. I was trying to learn photography and came across a hyper-lapse video that blew my mind. Since then I have been spending all of my free time learning how to perfect the craft so I could share my travels in a unique way and also propose to the love of my life. Fun Fact. My Proposal video made it on national news and How He Asked. 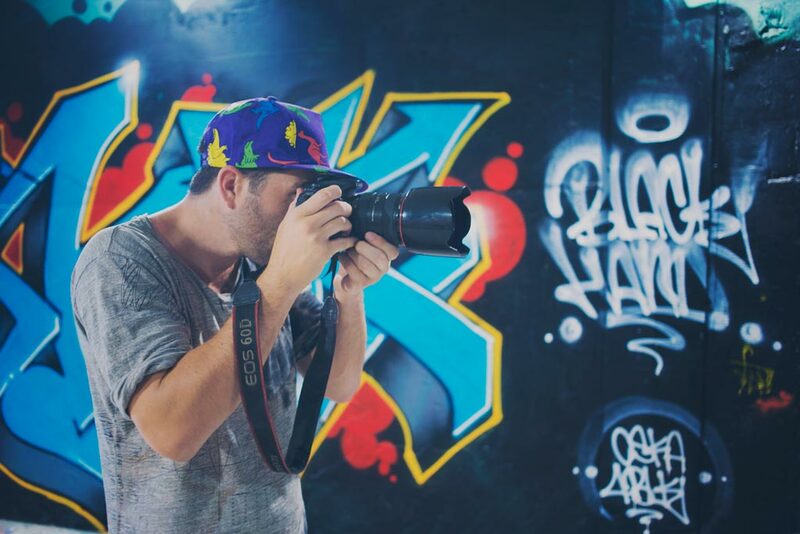 Also my hyper-lapses have been featured by Korea Tourism, MatadorU, Chincha and more.